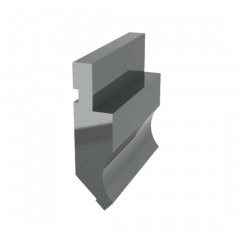 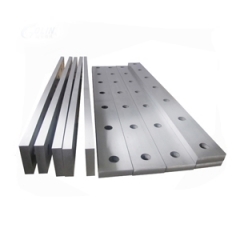 Press brake hemming die be designed for hemming and flat workpiece. 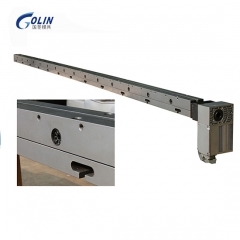 The press brake hemming die have Spring-loaded hemming die and Pneumatic hemming dies,Golin spring loaded hemming tools for Press Brakes cut down on manufacturing cost can be used with current press brake punch tooling. 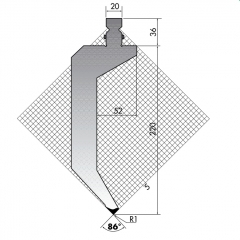 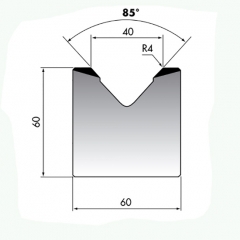 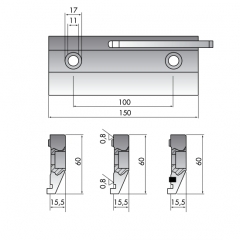 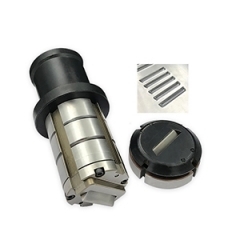 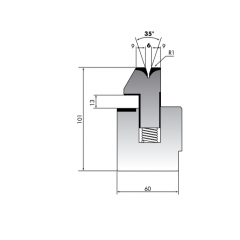 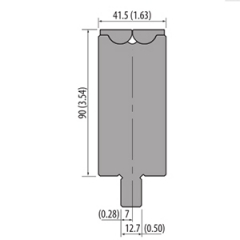 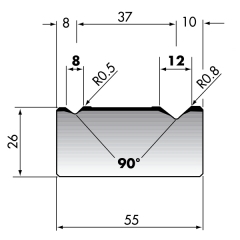 If you don't know how to choose, pls let us your workpiece drawings with the plate and angle.